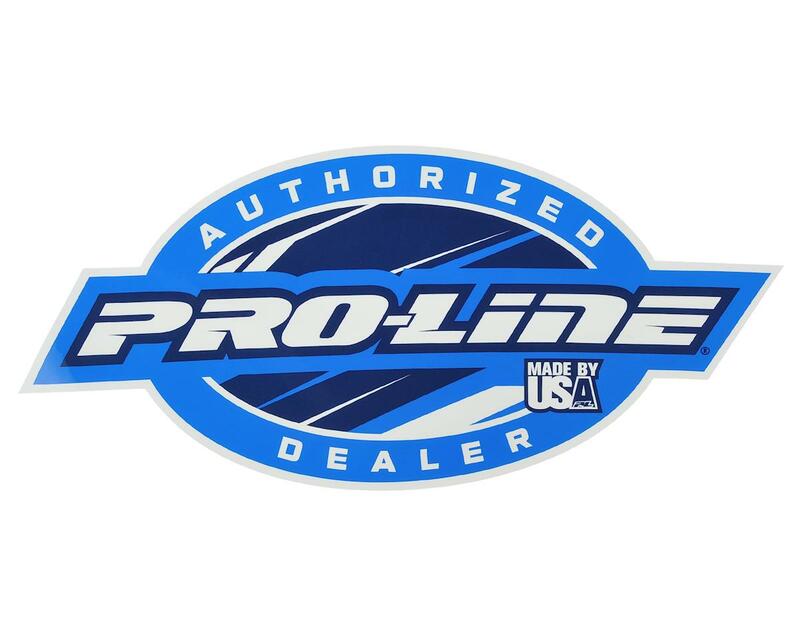 Are you a Pro-Line Authorized Dealer and want everyone to know about it? Or, maybe you just want everyone to think you are an authorized Pro-Line Dealer! Either way, you need this decal. 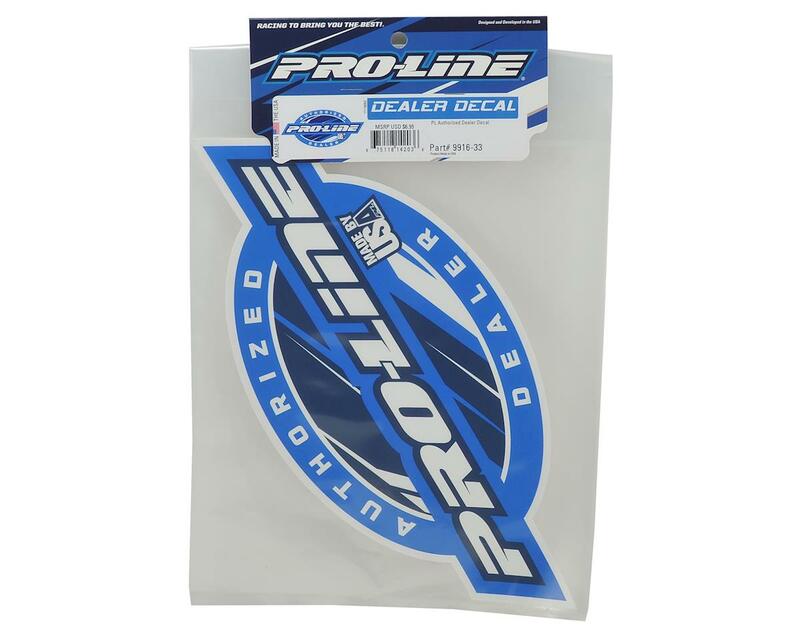 This large 14.5” x 7” blue and white decal makes a clear statement that you stock Pro-Line product in your shop. Pro-Line Colors – Blue & White!